Parents would know the importance of providing the best for their kids. This includes giving them a safe and happy environment to learn and play in. Although there is an abundance of children playgrounds available, it is crucial to select a place with a proven track record when it comes to quality, safety and hygiene. Seven Castle is able to provide you with peace of mind and ensure that your children are in safe hands. 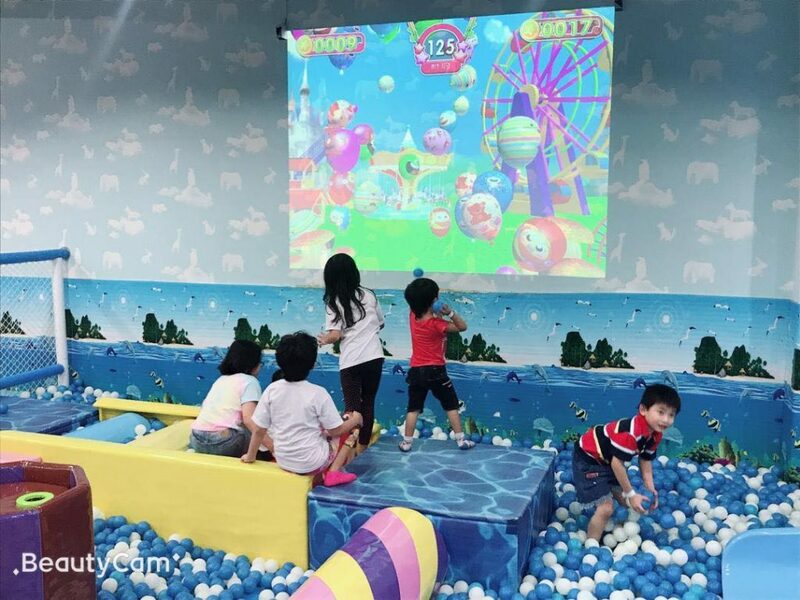 Seven Castle is an indoor playground that provides a safe and fun environment. Additionally, it offers a range of children’s activities for children to play, to learn, to socialize and to exercise. They collaborate with a Singaporean anti-bacterial product which has been clinically tested for 99.998% effectiveness against pathogens, is child safe and a non-toxic disinfectant by certification body TUV-SUD Singapore. 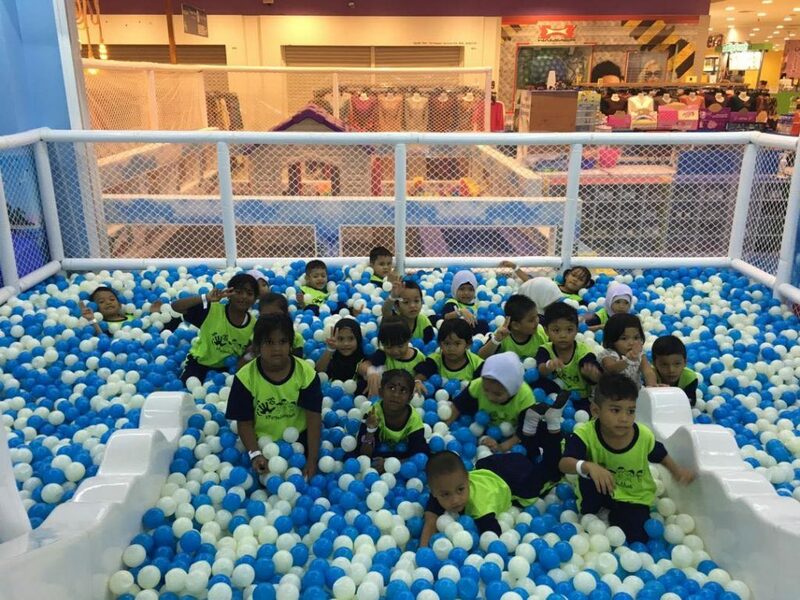 The purpose of the indoor playground is to have a place for children to play, to learn, to socialize and to exercise. This is due to the growing concern of children spending a lot of screen time on electronic devices. Furthermore, they encourage families to spend more quality time together as it builds and strengthens the bond with their children. There is a gap in the market when it comes to playgrounds which prioritizes cleanliness. Hence, they took the initiative to start a business that cares about cleanliness, children’s safety as well as affordability. They take extra special care of the playground environment cleanliness. From 9am – 10am daily, the staff will clean the area and weekly major cleaning includes individual ocean ball cleaning to ensure good levels of hygiene. In addition, some branches also offer kids’ martial arts like Taekwondo and even dancing classes. Besides that, some branches also offer food and beverages with Sushi products. Seven Castle takes pride in the cleanliness of the playground while maintaining an affordable price to the public. 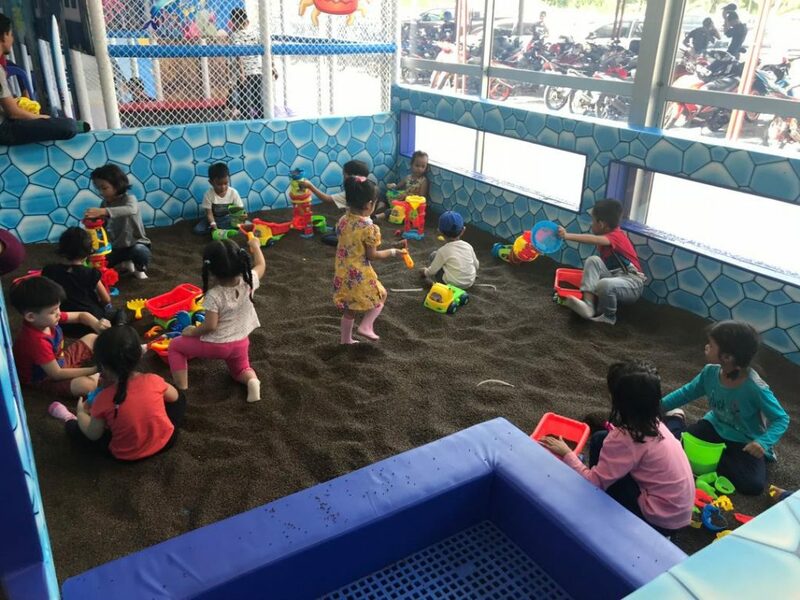 Every Wednesday is also members day which allows members to have 1 hour playtime for payment of 30 mins and unlimited playtime for payment of an hour’s playtime. Additionally, they run a membership card program which allows members to top-up the credit into the card with additional bonus/credit and discounts during payment. 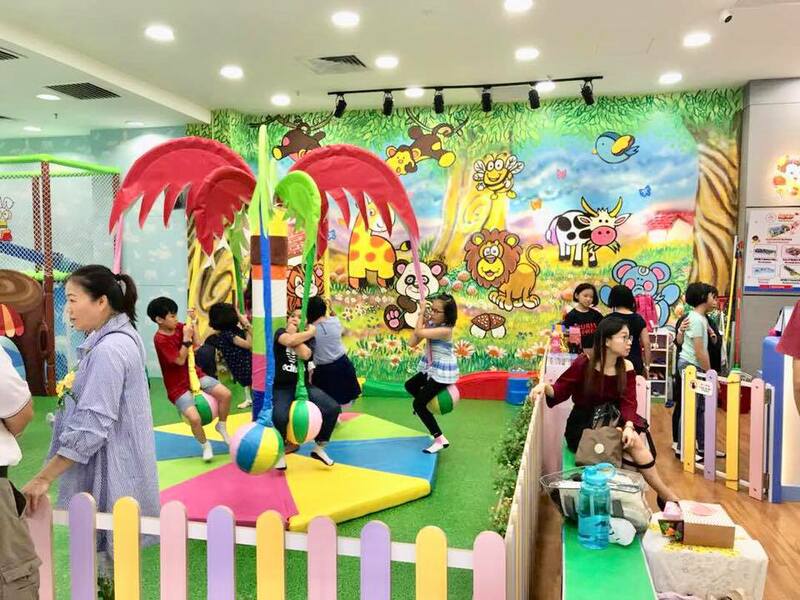 All their playgrounds are of different themes; members can go around all branches to have fun with their children since they carry a different theme in each branch.